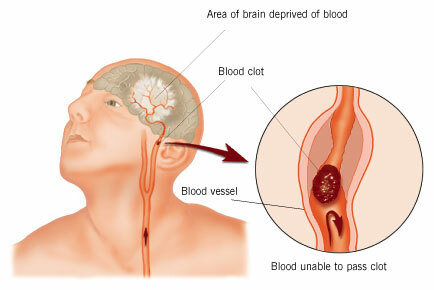 STROKE: Remember The 1st Three Letters... S. T. R.
Ask the person to 'stick' out their tongue. If the tongue is 'crooked', if it goes to one side or the other, that is also an indication of a stroke. If he or she has trouble with ANY ONE of these tasks, call 911 immediately and describe the symptoms to the dispatcher.